The line rethinks what a natural deodorant could be. 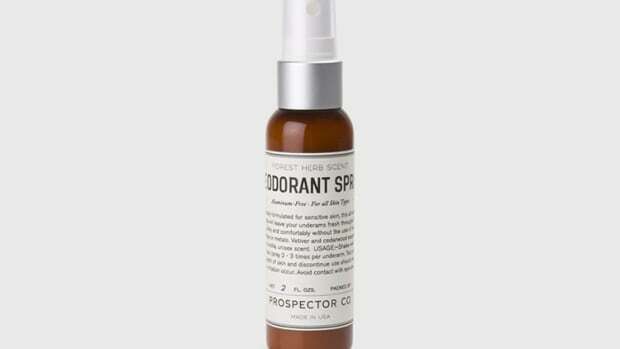 While the market is filled with natural deodorant options, most of them tend to skimp on quality to create their natural formulas. 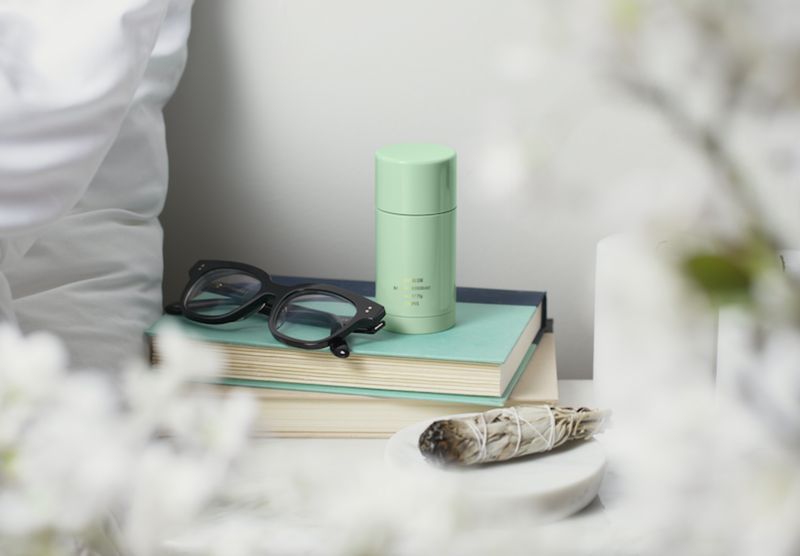 Created by JP Mastey, who brings over a decade of skincare expertise, the motivation behind the line was to create a natural, environmentally-friendly product from top to bottom without all the compromises. Utilizing the latest advances in natural chemistry, Mastey came up with a vegan-friendly formula using plant-based ingredients and natural fragrances to create five scents: No Green, Cedar Flora, Third Rose, Santalum, and The Botanist. 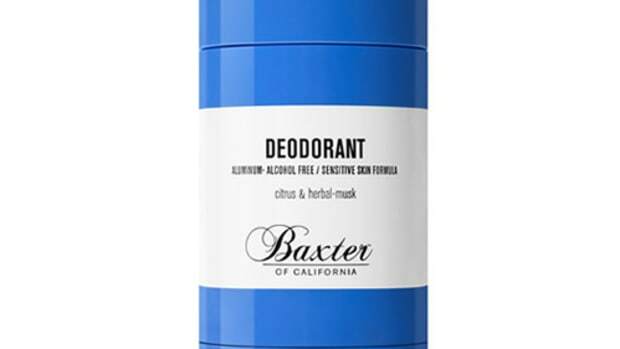 All five scents are available in full-size deodorants and 1.2oz sizes that are perfect for travel. The perfect complement to their men's grooming line.